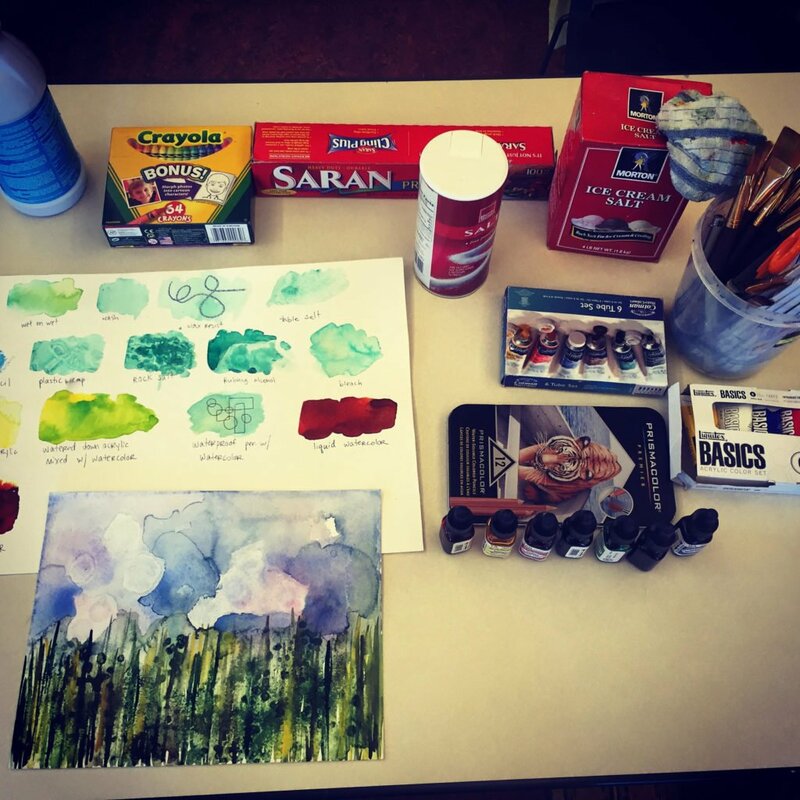 Join us at Hill Center for an afternoon of Zentangles at this instructional workshop. 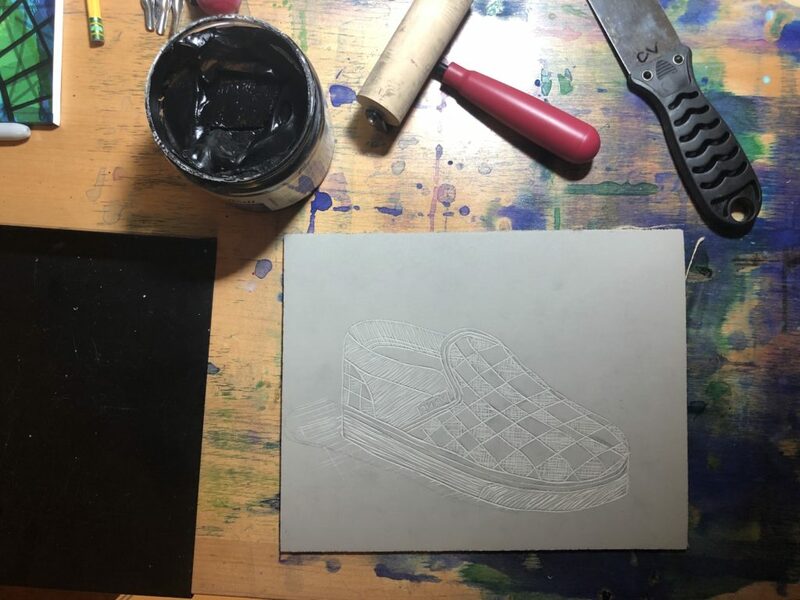 Learn the art of Zentangle, step by step guidelines, and what materials are best to use for the most beautiful outcome. 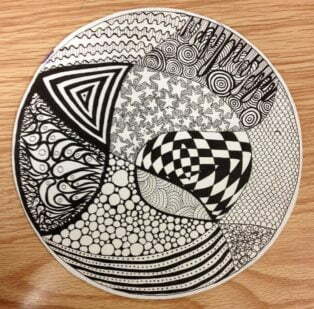 What is a Zentangle? The Zentangle Method is an easy to learn, fun and relaxing way to create beautiful images by drawing structured patterns. 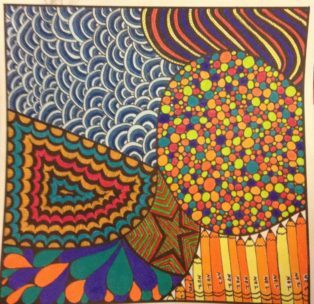 Zentangles are not only exquisitely beautiful, they are fun to create and very therapeutic. Assorted sizes of black micron pens and bristol board will be provided and you will leave the workshop with the tools and tips needed to continue Zentangling on your own. Christine Vineyard is a local DC artist and art teacher, working with all mediums and a concentration in photography, drawing, and painting. She has her BFA in Art Education and is working on her Masters in Art Education. Christine is originally from Atlanta, GA where she taught at an international charter school before relocating to DC to continue her teaching career. Christine has worked with all ages from preschool to adults and is excited about sharing her knowledge and love of art with others.